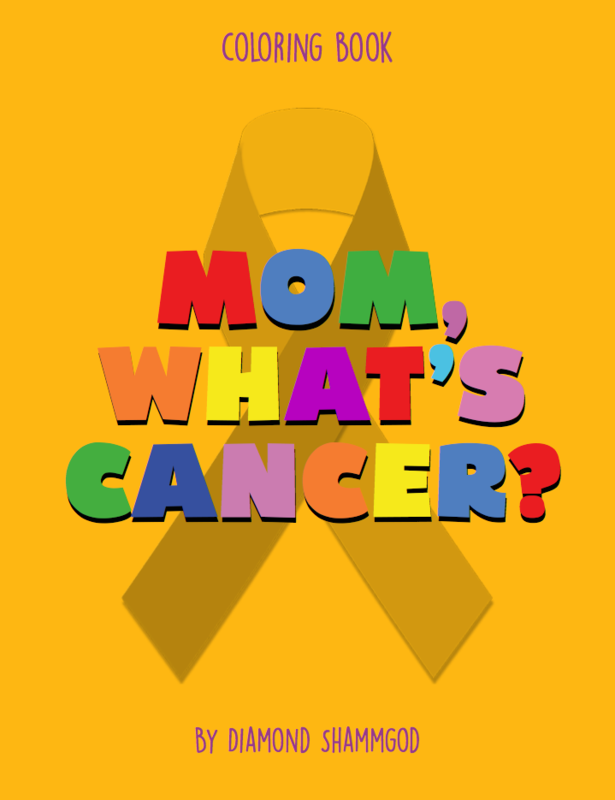 As a mom of a toddler and a sister of a cancer survivor, I know one day I would be faced with the question, Mom, What’s Cancer? The thought of answering this question, with very little guidance can become overwhelming. Studies has shown that children learn best through play, during the early stages of their lives. The book focuses on what cancer is, prevention methods, how to interact with survivors all while coloring. 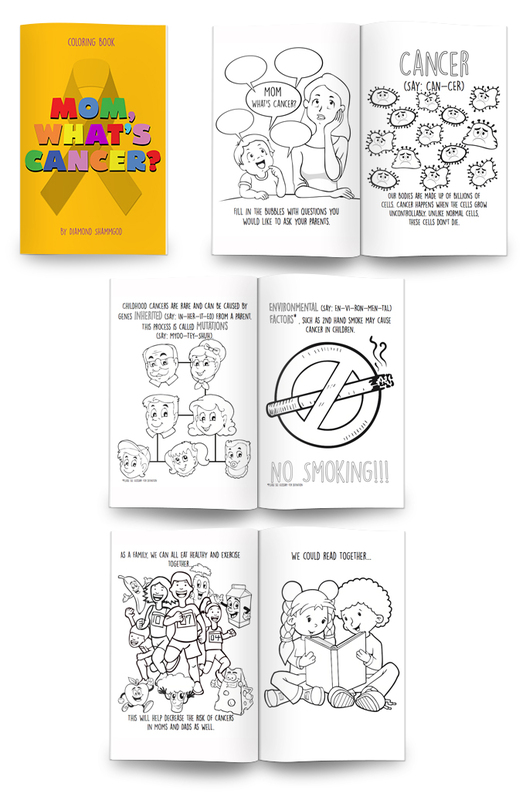 Yes, it’s coloring book as well! It also promotes, parent & child interaction, health eating, exercising, shapes & colors recognition as well as helps with pronunciation. A parent section is located in the back of the book to assist parents with further understanding. The disease is a difficult one to face. However, educating our children about it does not have to be.